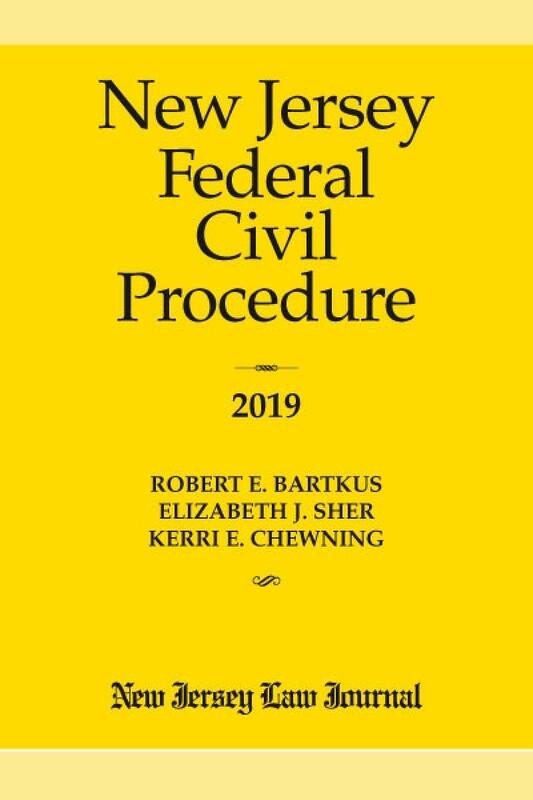 Whether you go to federal court once a month or once a year, this is the perfect resource for you! 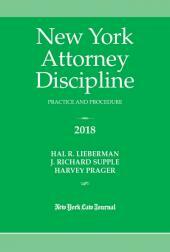 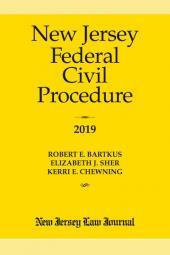 New Jersey Federal Civil Procedure will now be issued as a one-volume annual paperback, giving readers current information in the easiest possible format.  No more complicated stand-alone updates! 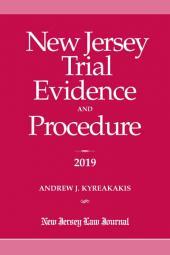 This newly updated edition is a useful, initial research tool that shares new discussions of cases and amended rules and statutes.